Malawi is one of the poorest countries in the world. Much of its population depends on agriculture, which has been affected by global warming. 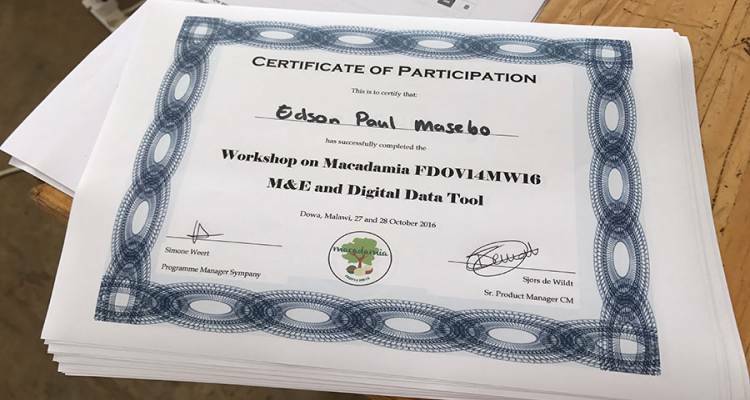 Malawian macadamia farmers are therefore connected to CM’s mobile services like mobile questionnaires to share information and guarantee a higher macadamia nut production. Africa as a continent produces half of the world’s macadamia nuts. Of the three African macadamia-producing countries, Malawi is Africa’s smallest. Much of the macadamia tree row in large plantations owned by corporations that process the nuts. 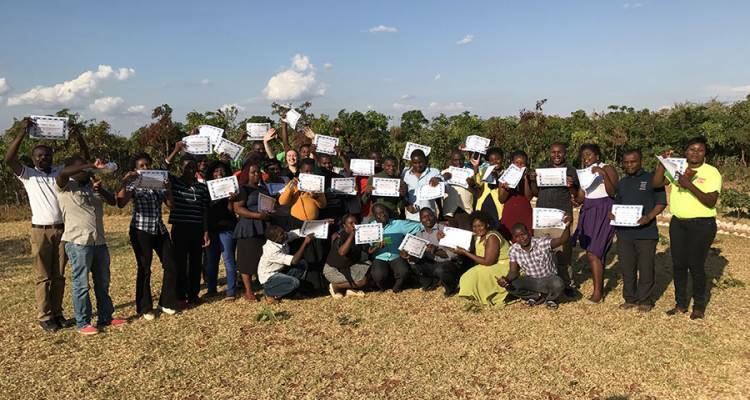 A 7-year program, in which the Dutch ministry of Internal Affaires, Sympany, Intersnack, Sable Farming LTD and DAPP Malawi are involved, supports 3000 macadamia nut farmers who are eager to produce nuts in a small but high-quality manner. 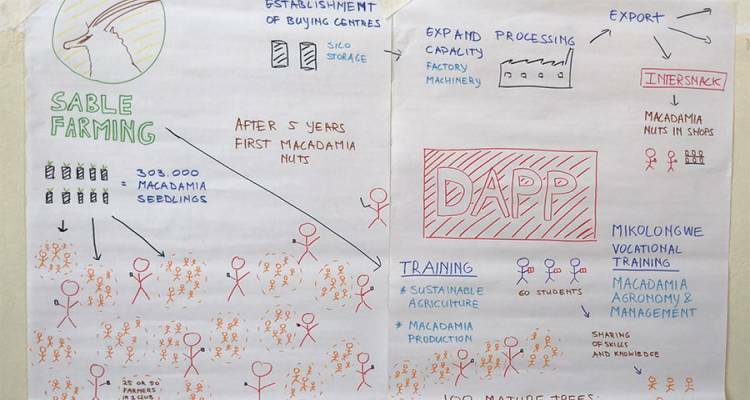 The project’s joint vision is to add value to the macadamia supply chain of Malawi. 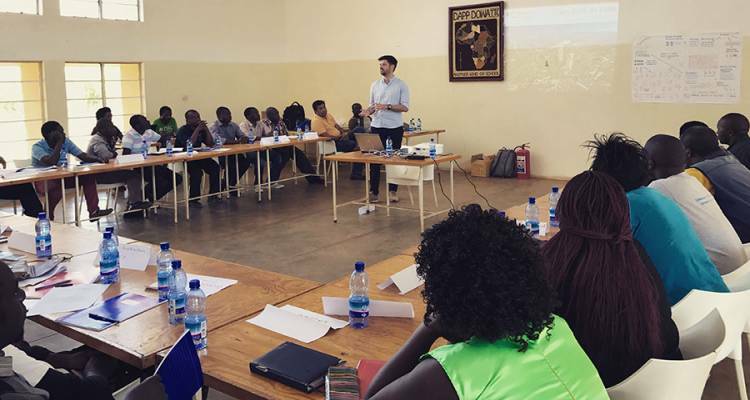 CM Telecom also participates in this public-private partnership in Malawi, bringing its expertise on mobile apps and mobile messaging. CM Telecom is not a stranger in Malawi. It worked on a comparable project in Malawi which involves sms questionnaires. Results and analytics coming from the questionnaires support peanut farmers in how to better grow peanuts and prevent high aflatoxins in peanuts. A higher peanut quality is important to both the farmers as to Malawi as a country. A comparable digital solution is now put to work in this partnership. The 3000 macadamia farmers each grow 100 macadamia trees and sell their first harvest after six years on the international market. The questionnaire application helps the farmers to realise a high-quality macadamia nut. Sixteen instructors guide the farmers through the process of filling out the questionnaires on a smartphone. The instructors use the questionnaire tool on a smartphone, provided by the project. They visit the 3000 farmers to fill out the questionnaires. 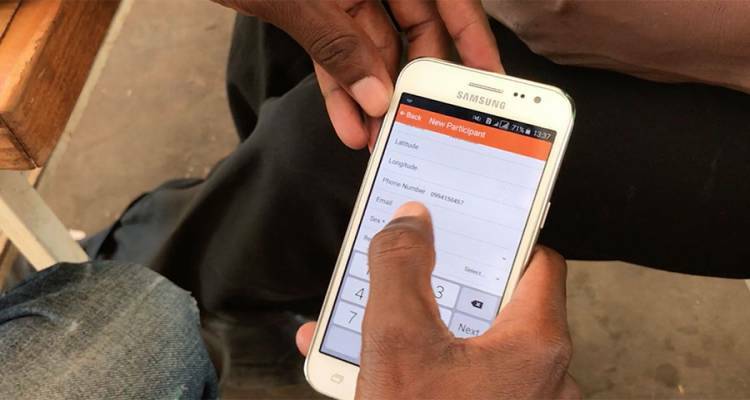 They use the mobile app to interview the farmers, filling in answers directly in the app. The data, which contains answers to specified questions, is collected and processed in a central database, the so-called monitor. All the collected data can be consulted via a web interface. Sympany and its project partners use the interface to draft the questionnaires, analyse the data to improve the macadamia nut quality. If it turns out a farmer has been using wrong ways to grow trees, an instructor can intervene and assist the farmer to improve the situation. The project’s higher goal is to successfully train the 3000 farmers to grow 300.000 macadamia trees. It can take up to six years before the first nuts of a macadamia tree can be harvested. After that, a tree produces nuts for thirty years. After ten years, a harvest can double the farmer’s yearly income. Therefore, many macadamia nut farmers see their trees as a retirement fund. Healthy trees and high quality nuts improve Malawi’s export, which positively impacts the local and the country’s economy.